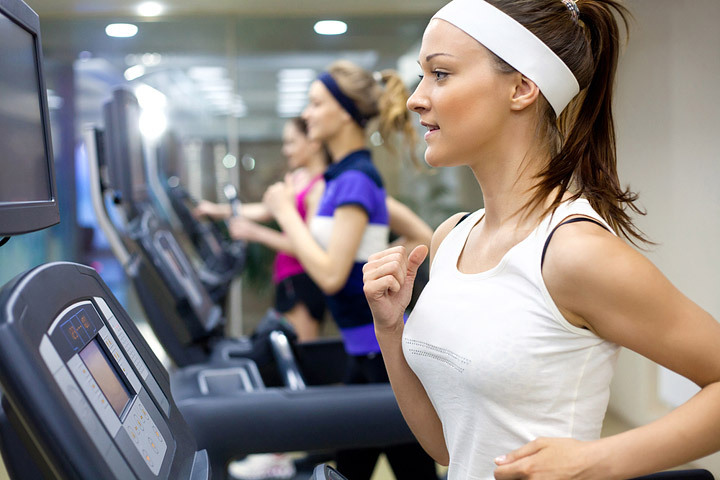 Treadmills offer a quality cardiovascular workout which can be performed daily. 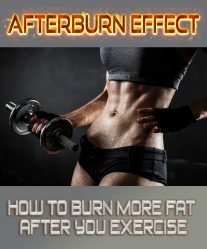 Plus, you do not have to learn the mechanics of the exercise- you already know how to walk and run. However, using proper treadmill form and the correct stride will ensure your safety, an effective workout and keep it enjoyable. Straddle the belt and place your feet on the side rails before starting the treadmill belt. 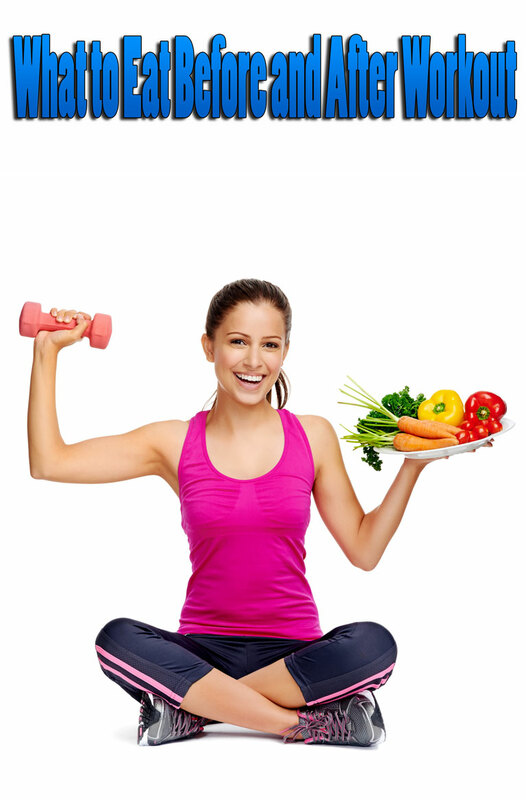 You can also use this time to familiarize yourself with the control panel and enter your personal information such as weight if required. Take the time to identify the location of the emergency stop button, or secure the safety tether to your waistband. Then, start the belt at 0.5 miles per hour, mph, and begin walking at this slow pace. You can place your hands on the rails for balance as you gradually increase the speed to warm up to your desired intensity. Be mindful of your posture while walking or running on the treadmill. Keep your spine straight and contract your abdominals to pull your belly button toward your spine to support your posture. Pull your shoulders back and down away from your ears, but also keep a relaxed feel to your upper arms and allow your arms to swing naturally as you run or walk. Look forward and keep your head up with your chin parallel with the ground. Avoid looking down at your feet, which may cause dizziness. Trust that if you walk straight, your feet will remain on the moving belt. 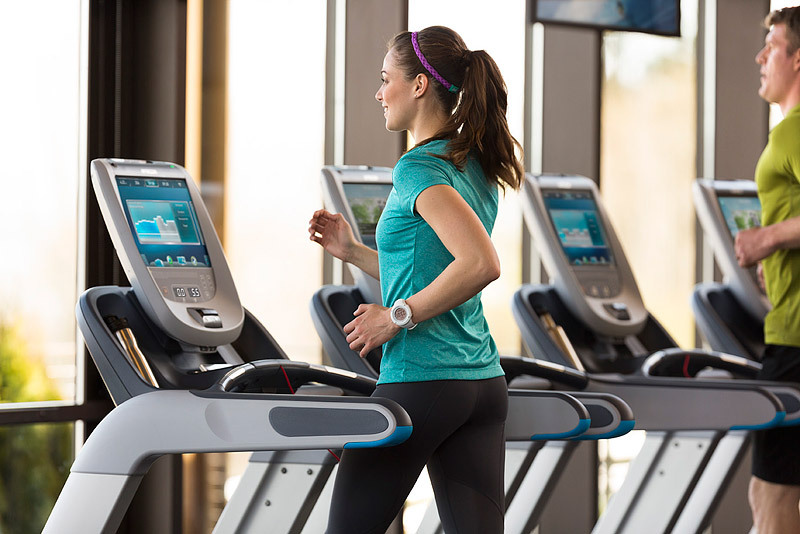 If you are new to using a treadmill, you may have a tendency to use a short, quick stride. This is a natural response to a moving platform, but with a conscious effort, you can change this. Instead, use a natural stride, knowing that most treadmill belts are long enough to support your steps. Relax, and walk naturally so you avoid injuries and decrease your risk of tripping. While walking, aim to place your heel on the belt first and then gently roll through to the ball of your foot. You can use this same form while running, but for faster movements, you may find it easier to land more in the middle or toward the front of your foot. The treadmill belt is moving, but the platform remains in place. Position yourself in the middle of the belt side to side and front to back. For example, your feet should not hit the front of the treadmill, nor be falling off the back of the belt. You should be an equal distance from the front and back of the machine. The same is true for the side to side position. Aim to keep both feet in the middle of the belt and not near the edge, which can result in an injury if you place half your feet on the moving belt and the other half on the stable platform. 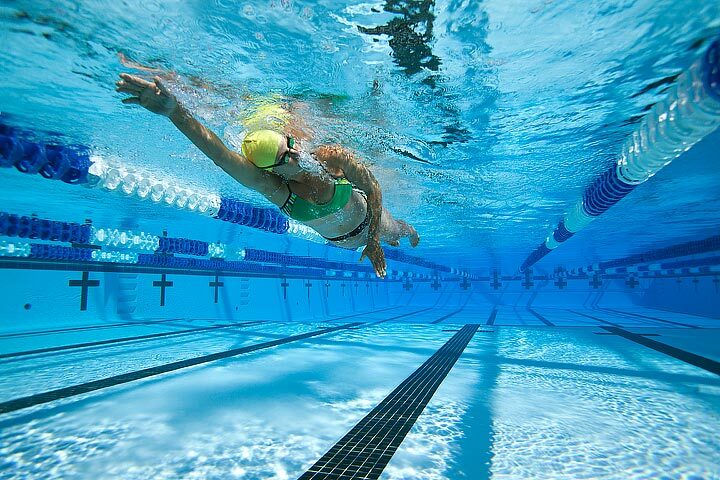 Gradually slow the speed to cool down at the conclusion of your exercise session. Decrease the speed to 0.5 mph before you step off onto the side rails and push the stop button.